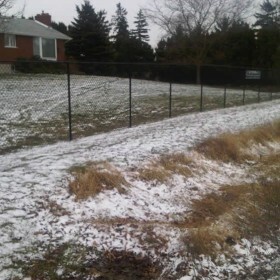 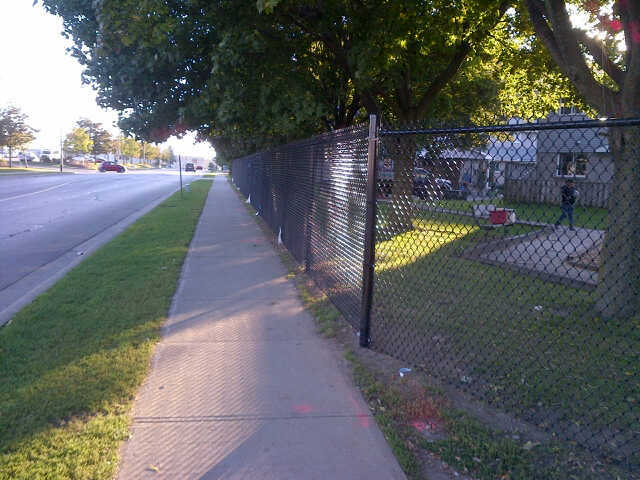 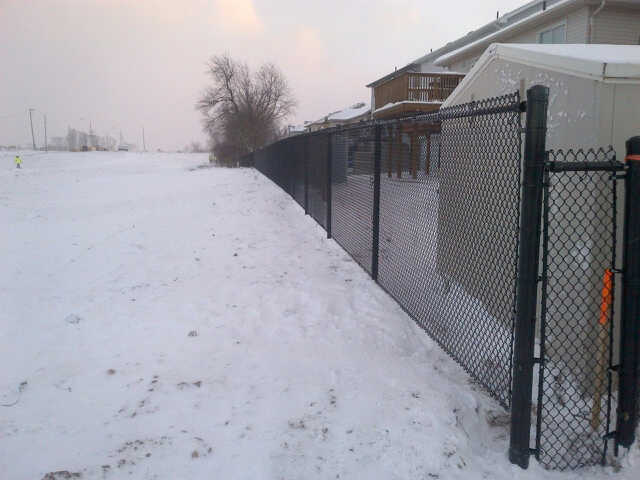 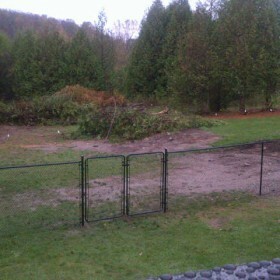 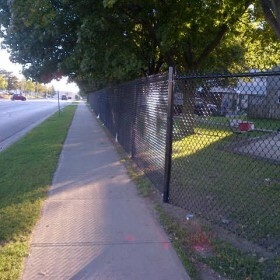 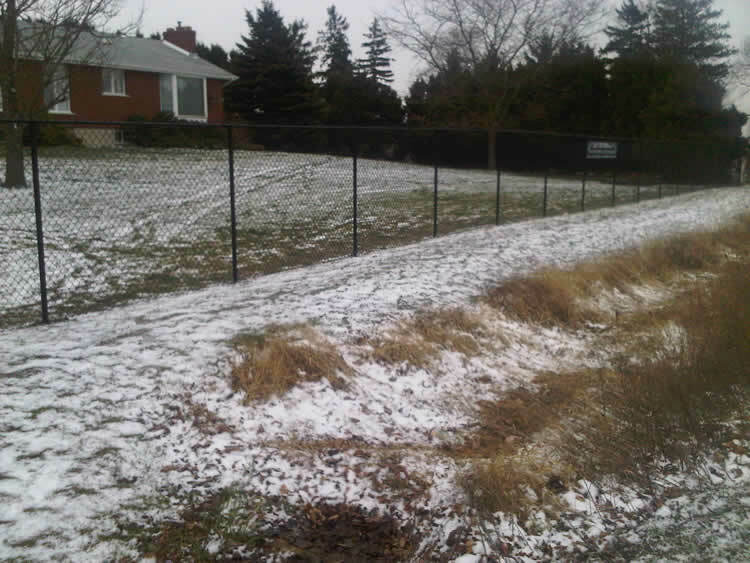 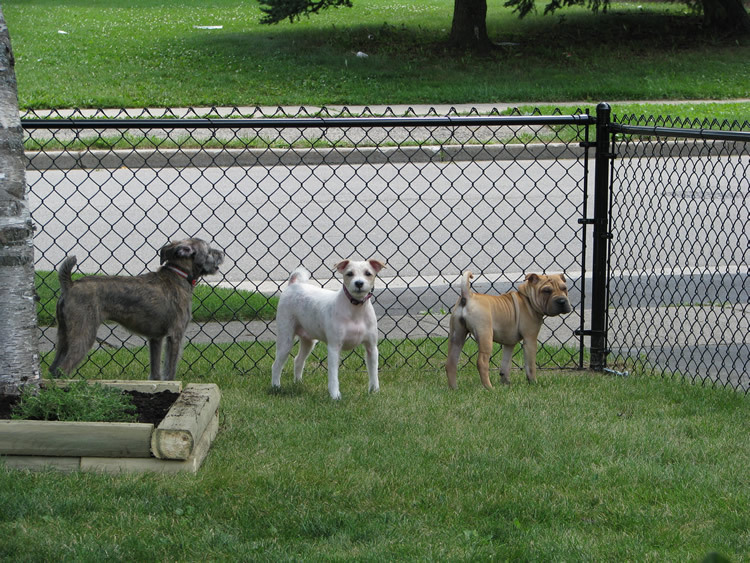 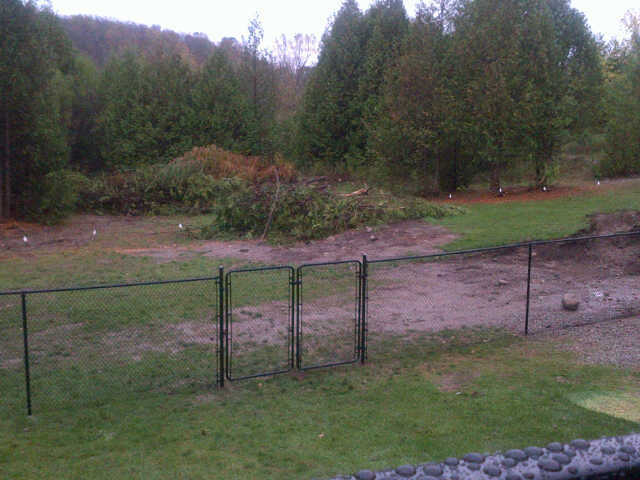 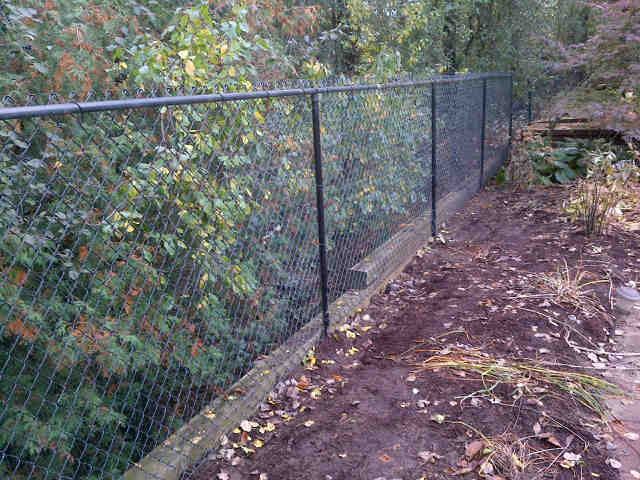 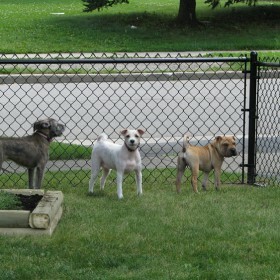 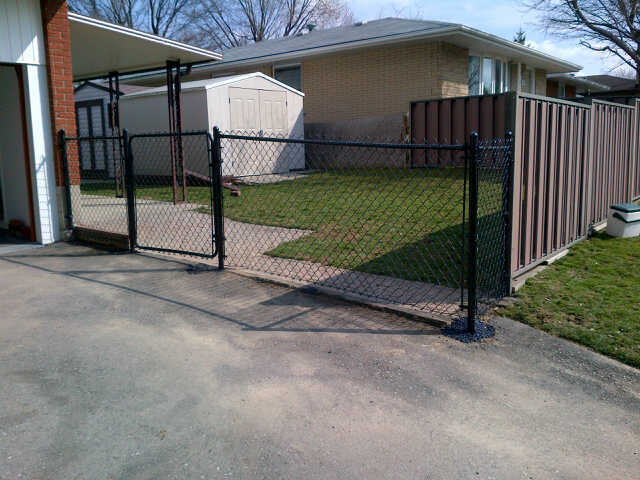 Please note: On all of our chain link fence projects there is a minimum charge of $1,500. 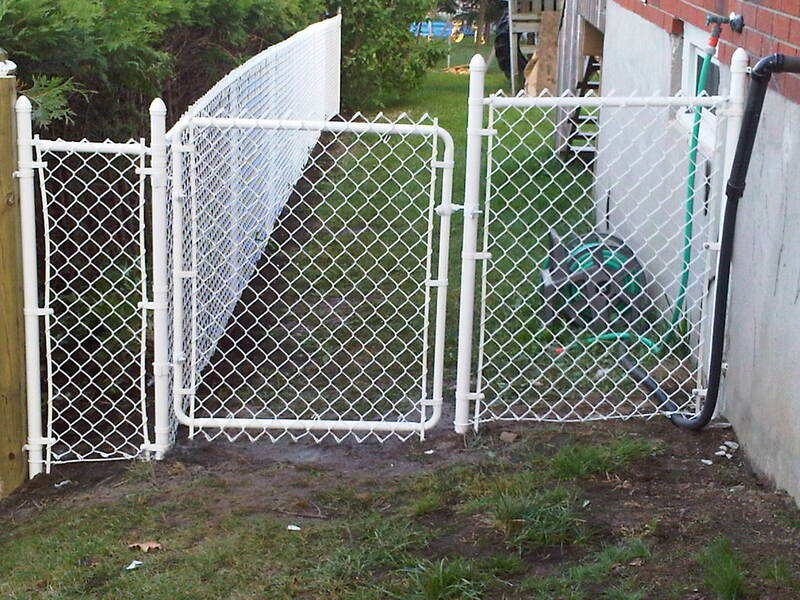 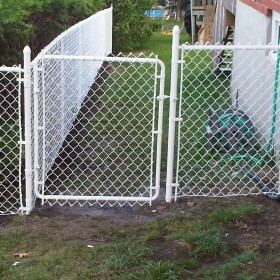 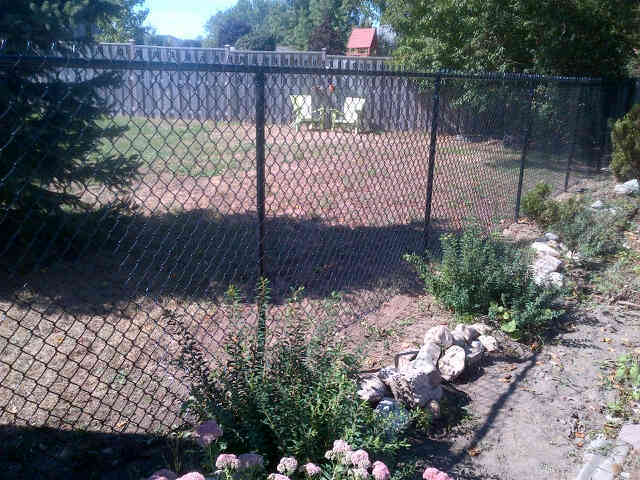 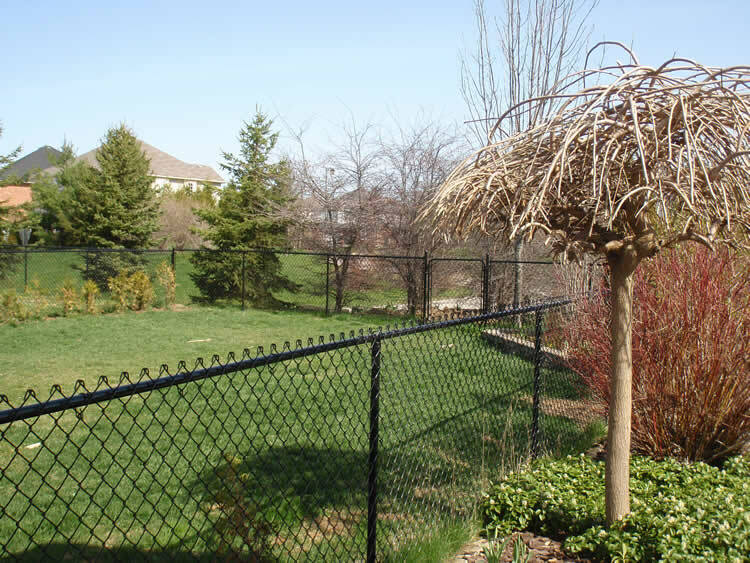 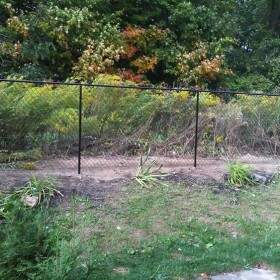 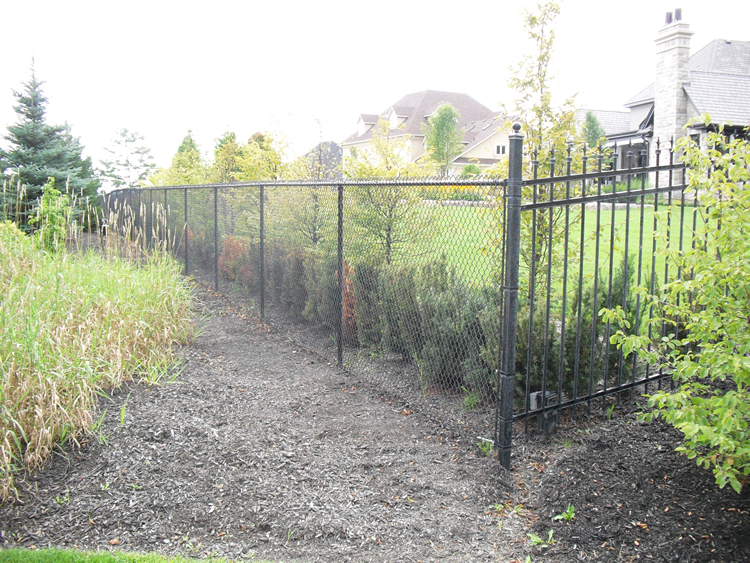 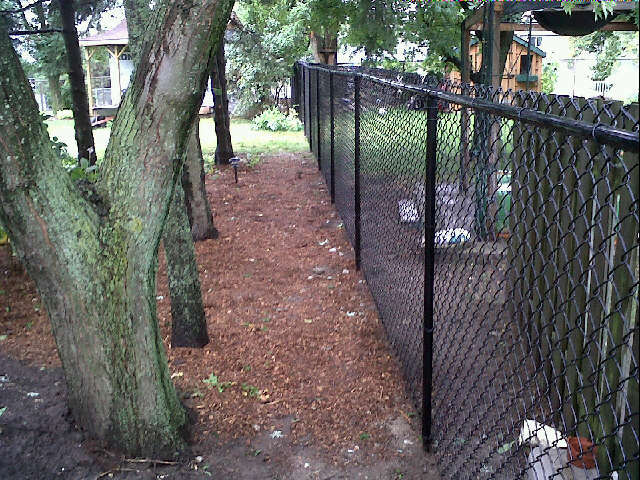 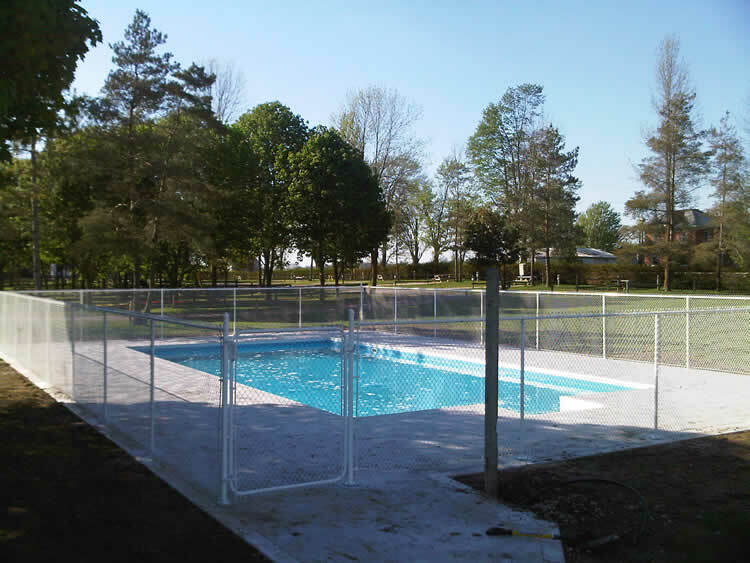 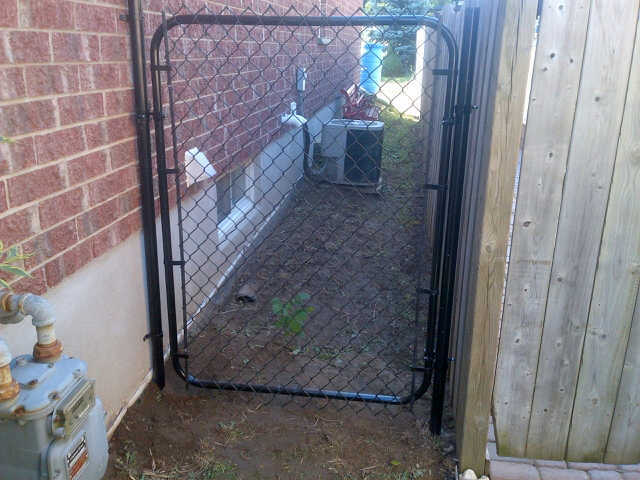 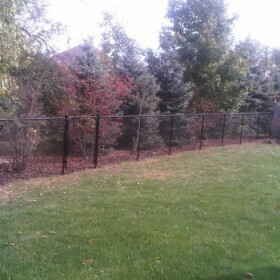 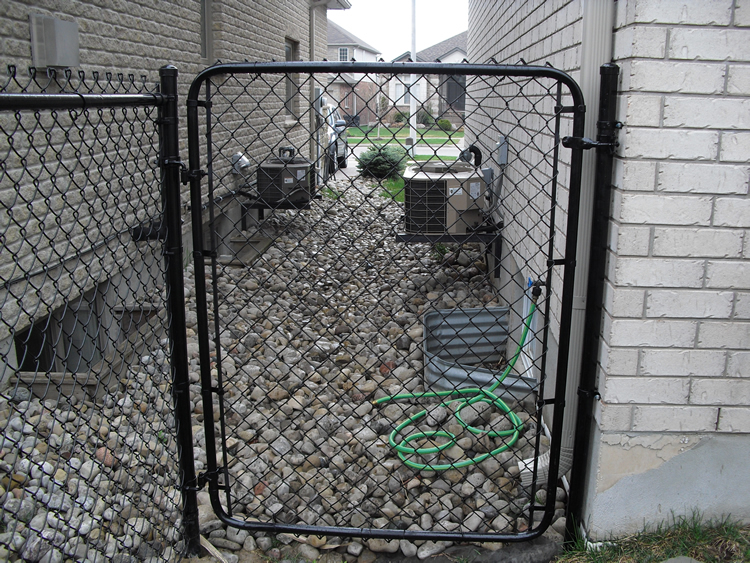 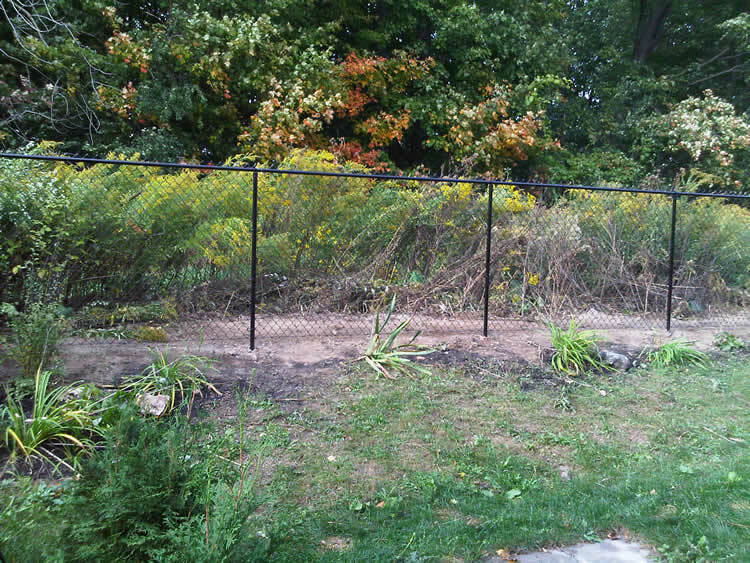 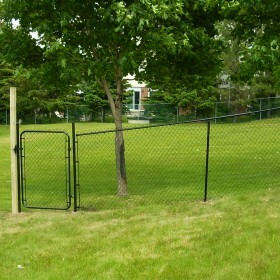 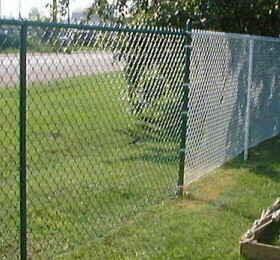 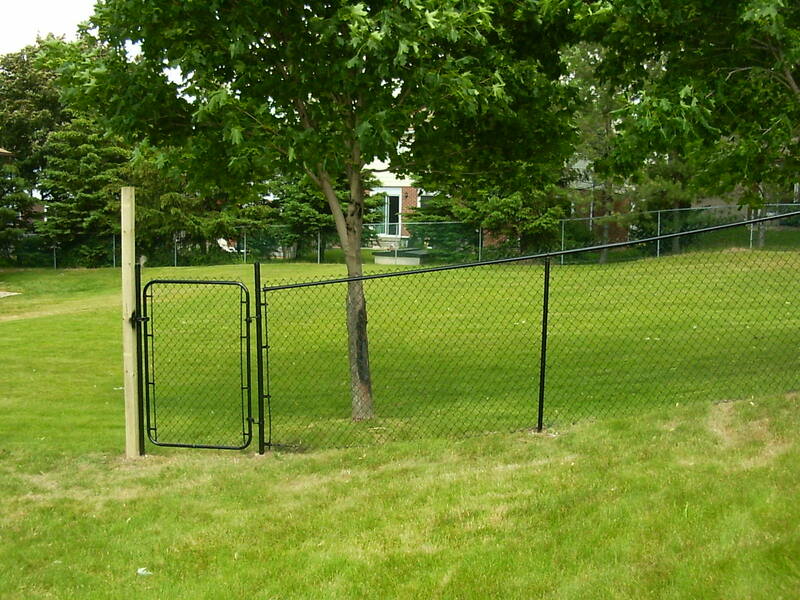 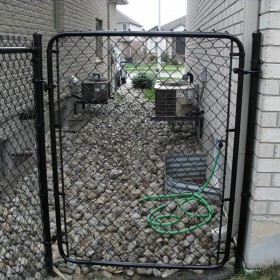 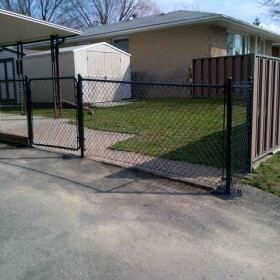 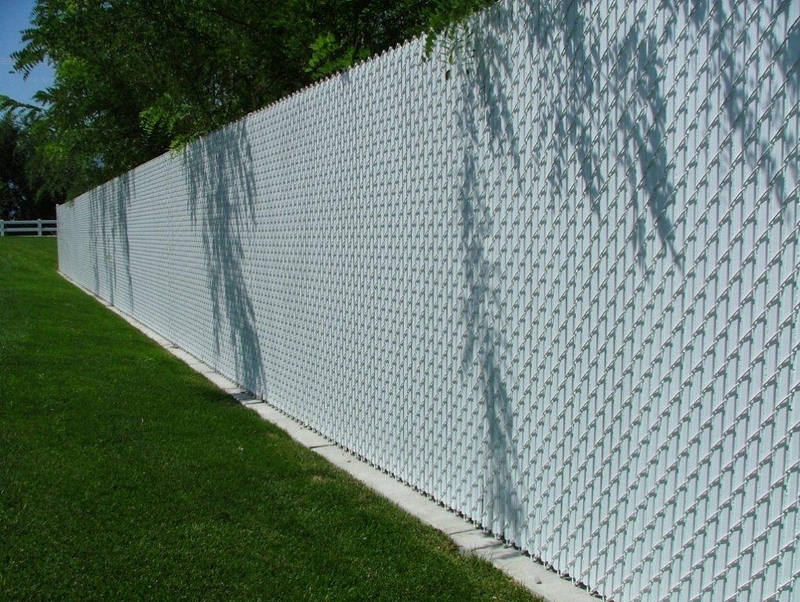 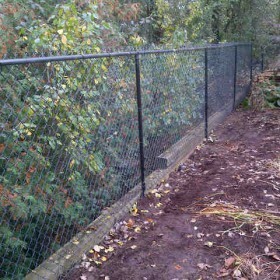 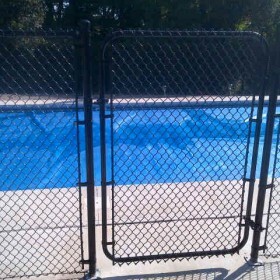 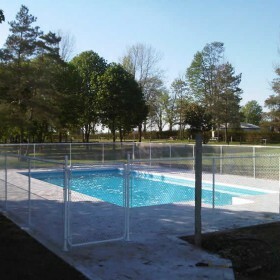 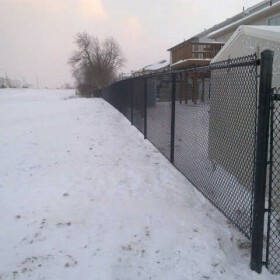 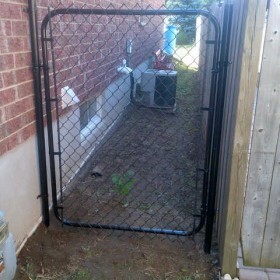 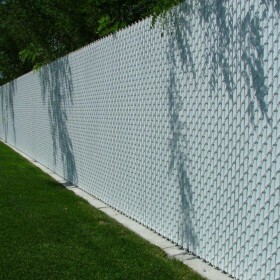 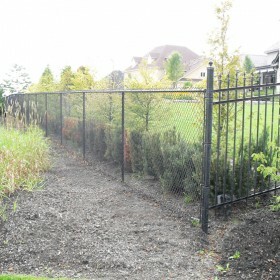 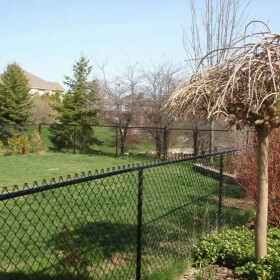 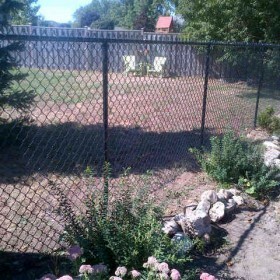 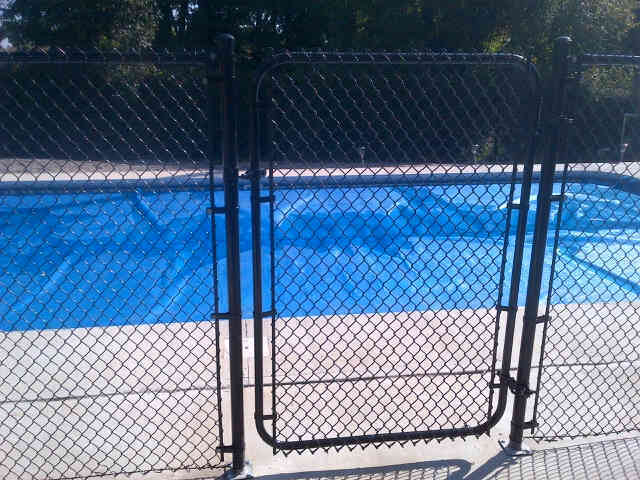 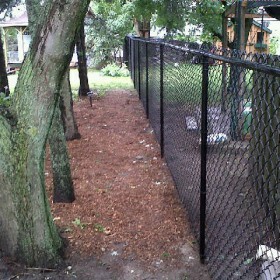 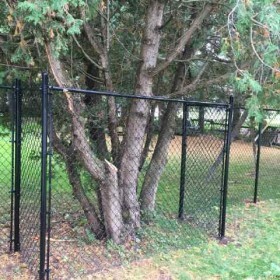 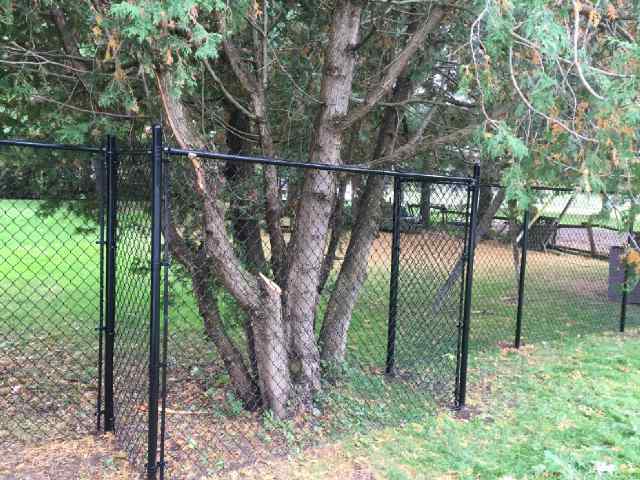 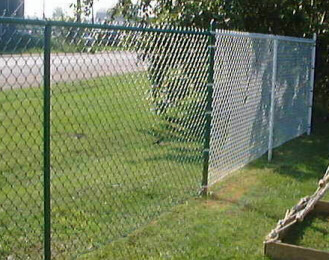 For chain-link fences, we are definitely not the lowest price option. 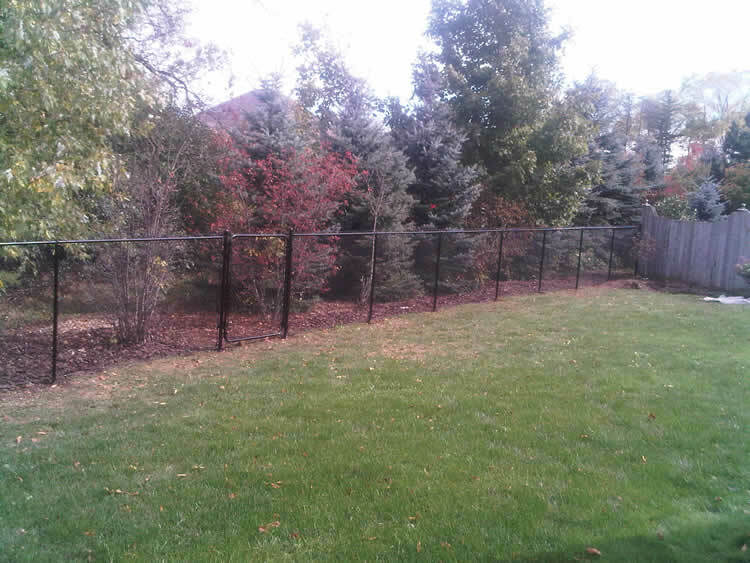 Instead, we pride ourselves on our superior quality workmanship and the durability of our work.